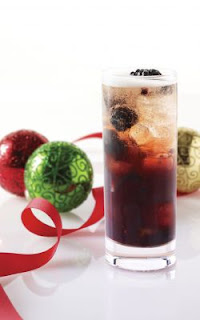 Toast the festivities this season with sparkling wine cocktails like the classic Chambord & Champagne, or stir it up with a Blackberry Cobbler made with [yellow tail] bubbles and Bulldog Gin (recipes below). These effervescent cocktails are sure to take you and your guests through 2012 in style. Use the affordable and go-to bubbly, [yellow tail] bubbles, to make the cocktails. 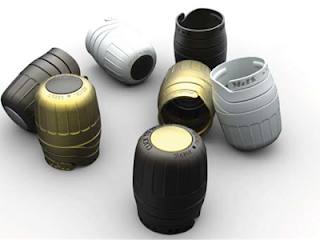 While the sparkling wine is delicious and beautifully packaged, [yellow tail] thought beyond taste and appearance and created a re-sealable cork, a “zork,” to keep the wine sparkling. Not only does the zork “pop” but it pops every time you open it. So if you do not use the whole bottle in one night, put the zork back in the bottle and have bubbly mimosas the next morning. In a mixing glass, muddle five of the blackberries with the blueberries, lemon juice and simple syrup. Add the Bulldog Gin and Crème de Cassis. Top with ice and shake vigorously. Pour into a tall glass and top with [yellow tail] bubbles sparkling white. Stir from the bottom up. Garnish with remaining blackberries. 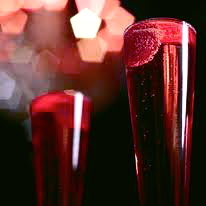 Add Chambord to bottom of flute glass and top with champagne. 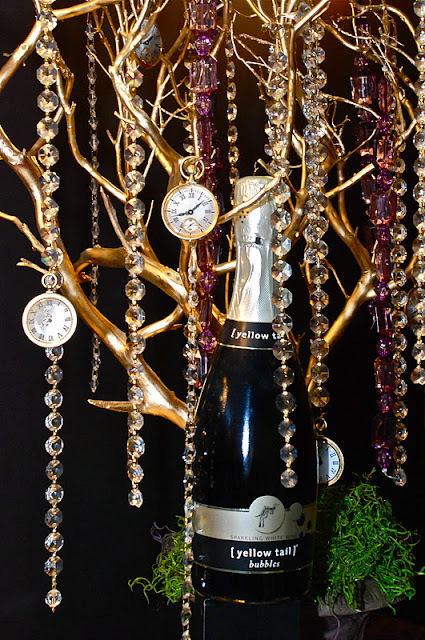 This entry was posted in Bubbles Party, Champagne Party, New Years Eve Party on December 31, 2011 by Setting the Mood. Talk about ringing in the New Year with a bang! 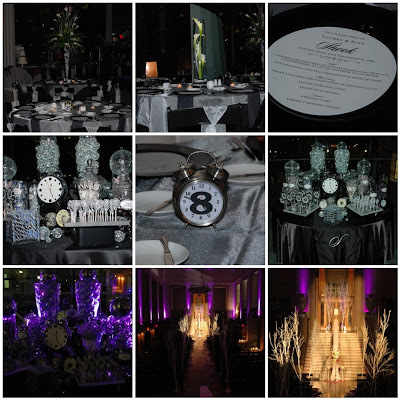 This entry was posted in Candy Buffet black silver, New Years Eve Party on January 3, 2010 by Setting the Mood.